We believe that every individual regardless of their race or ethnicity should be treated with dignity, respect and given the opportunity to access services within the community. Diversity House stands for the notion that people should have opportunities, support and encouragement to exercise control over their own lives as well as acknowledge their responsibilities to themselves and to others. Therefore, in Diversity House it is important to us that given the right support, the people living within these communities should be able to exercise control over their own lives and acknowledge their responsibilities to themselves and others. Diversity House is officially CPD Accredited and recognised by the CPD Standard Office. Delegates that complete our learning activities can request formal CPD Certificates. Diversity House is a registered member of the Kent Invicta Chamber of Commerce which exemplifies our commitment to working with the local community in all aspects. 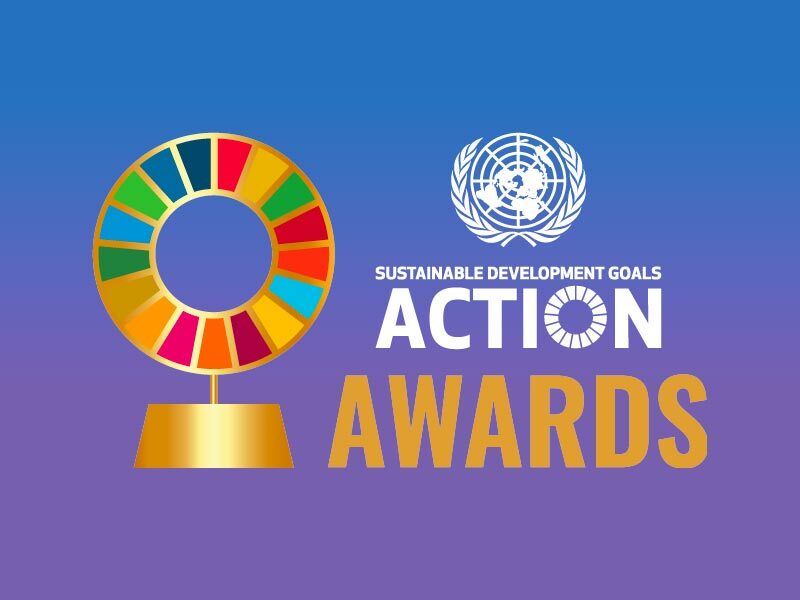 The SDG Awards have thousands of applications come from all over the world every year and two of our projects have been accepted for 2019. 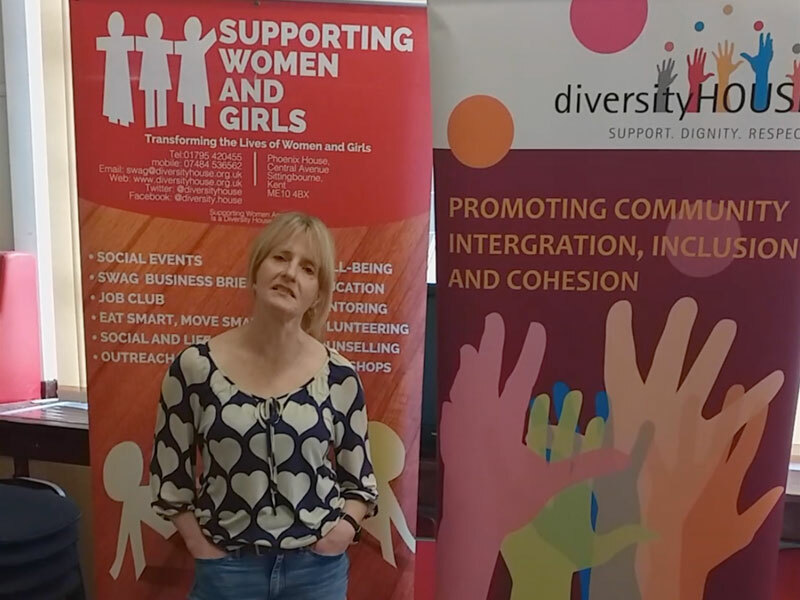 Here at Diversity House we have always been involved in promoting the SDG goals especially within gender equality and quality education and are proud to have been accepted as part of the SDG Awards. Diversity House’s core priorities and vision is promoting community integration, inclusion and cohesion. It also aims to tackle social inequalities caused by social determinants of gender, race/ethnicity, age, religion, beliefs, values, language, disability, socio-economic status, education, among others. To be at the forefront in the advancement of education and training for people of all abilities, ages and ethnicity to ensure we leave no single person behind in their quest for knowledge. 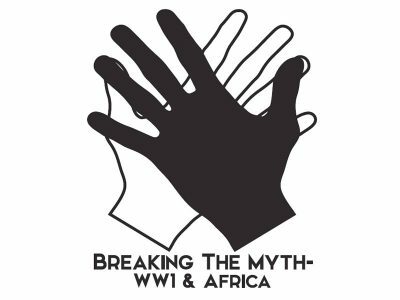 To provide help to those who are in need of advice, assistance and information via our ‘drop-in’ services, training days and cultural events which run throughout the entire year. The promotion of equality, diversity and inclusion by eliminating discrimination, raising awareness and promoting activities to assist understanding between people from diverse backgrounds. Business Start-Up Workshop in Sittingbourne Over three weeks in April, a group of women came to the Business start- up workshop. The group of participants were all at varying stages of their business ideas. We are proudly part of the UN global compact. We are pleased to confirm that Diversity House Limited supports the ten principles of the UN Global Compact with respect to human right, labour, environment, and anti-corruption. With this commitment, we express our intent to advance these principles within our sphere of influence and will make a clear statement of this commitment of our stakeholders and the general public. We also pledge to take part in the activities of the UN Global Compact where appropriate and feasible – through for instance participation in Country/Local Networks involvement in specialised initiatives and work streams; engagement in partnership projects; and reviewing and providing commentary to participating companies on their communications on progress. 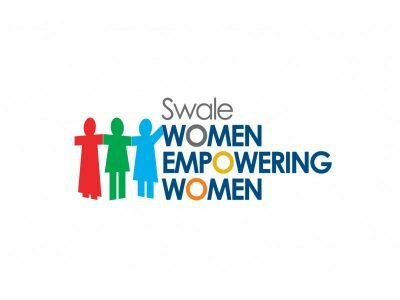 SWEW is a group of totally committed women of all ages eager to promote a positive image of women in Swale and Kent through information and knowledge sharing, equality and diversity, understanding, respect, reaching out, sharing support and advice and socialising. 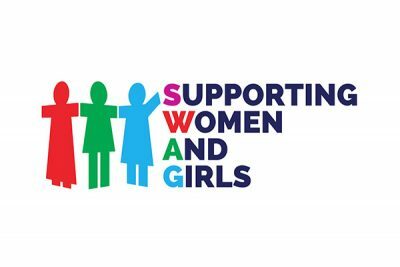 SWEW aims to help disadvantaged women to tackle isolation, improve their life chances by providing opportunities for enterprise, self-employment, employability, new skills, community participation and improved lifestyle choices. We welcome anyone who is interestred in; discussing shared concerns, developing leadership skills, and gaining entrepreneurial knowledge which will enhance your employability skills. It aims to make sure that you have all the confidence, skills and information that you need to achieve your aspirations. 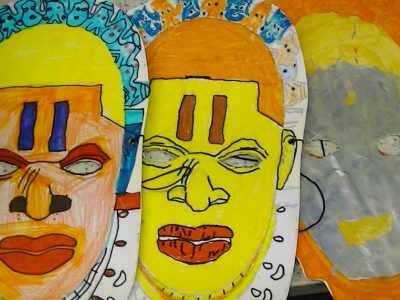 Diversity House works directly and in partnership with others to provide a range of activities and services to meet and champion the needs of disadvantaged and deprived communities, in particular those with a minority background living in Kent.